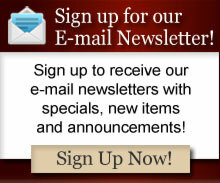 All prices and sales on this web site are subject to change at any time. Some of the special pricing listed here cannot be used with other offers and discounts. We reserve the right to change the conditions on this page at any time. Note this is a blog and some of the entries are no longer in affect. from Cline Cellars. A family owned and sustainably farmed winery. This is one of our favorite domestic wines under $15! They also have a red blend that is equally as fantastic! Get it for under $10 when you mix & match 12 bottles at Liquor Barn. What a great value! Enjoy! 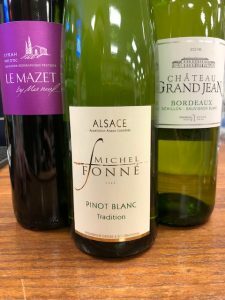 IN-STORE WINE TASTING THIS FRIDAY! Join us this Friday the 27th from 3:30-6pm for a free in-store wine tasting! Nick with Rootstock Wine Co. will be pouring six delicious wines. This is an informal open house tasting inside the store. 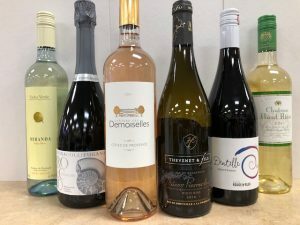 In-Store Tasting Friday May 4th! price category! We hope to see you Friday! 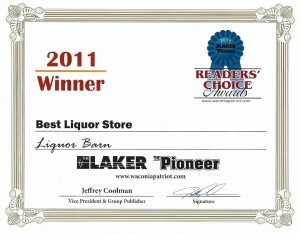 Thanks from the Liquor Barn team! The weather has finally turned and and with that comes Rosé wine season! We are just starting to move into the new vintage (2017) for our Rosés. 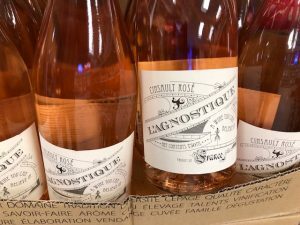 Including the long-awaited arrival of L’agnostique Rosé! This was our #1 seller last season! We are also closing out the rest of our 2016’s which will be heavily discounted! The Gassier Esprit Rosé 2016 is still tasting fresh! – $9 off right now! along with tastings provided by local breweries and distilleries. by a selection of antipasti/meat and cheeses. yard games and the grilled food selections. No RSVP necessary and there is no charge for admittance. This is held to show our appreciation to our loyal customers. It is also an opportunity to showcase some of our favorites! Thank you for helping us grow for 41 years of business! plan a sober ride home. Free Private Italian Wine Tasting! Taste the Great wines of Italy! at Liquor Barn’s new tasting room. *Some of these wines will only be available on a pre-sell basis. 40th ANNIVERSARY CELEBRATION & TASTING! The tasting event will be held at the Liquor Barn, in store and in our newly remodeled tasting room — on site! Weather permitting there will be music, games, free food and beverages outside in the parking lot. Dozens of fine wines will be available to sample and representatives from local breweries and distilleries will be present with samples. 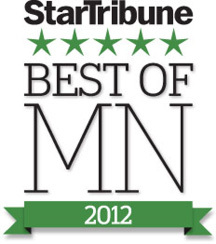 Featuring Surly Brewing & Tattersall Distilling! Our family appreciates our many loyal customers and friends. We are still going strong for our 40th year thanks to all of you. We hope you can make it and thank you for your ongoing support! * Family owned and operated for 40 years and three generations! There is no fee to attend & no RSVP required. Must be 21 years of age to participate in tasting. 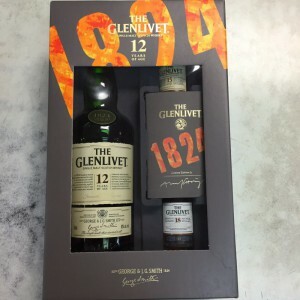 Includes a 750ml bottle of 12 year old scotch, plus an 18 year and 15 year 50ml taster – an additional $14 value! 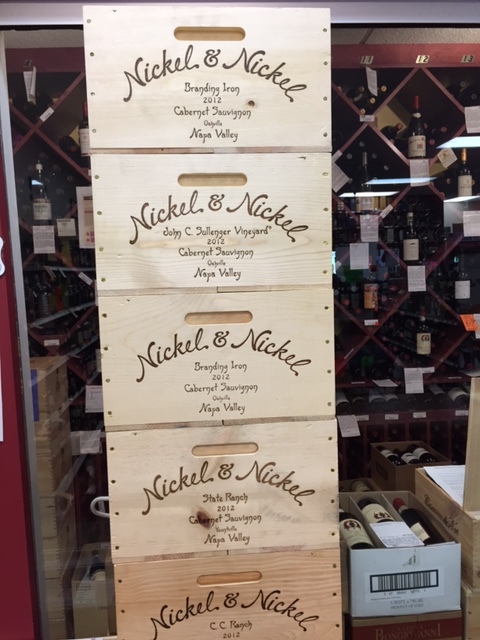 2012 Nickel and Nickel Cabernet’s are in! 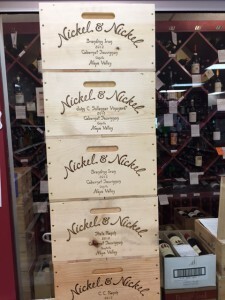 We loaded up on these fantastic wines from an exceptional vintage. There’s tremendous aging potential for these wines from Oakville, St. Helena, Rutherford and Yountville. We have a feeling they will not be here long! Monday-Thursday: 9 a.m. - 8 p.m.
Write up in Star Trib. Tattersall Distilling In-Store Tasting Friday! 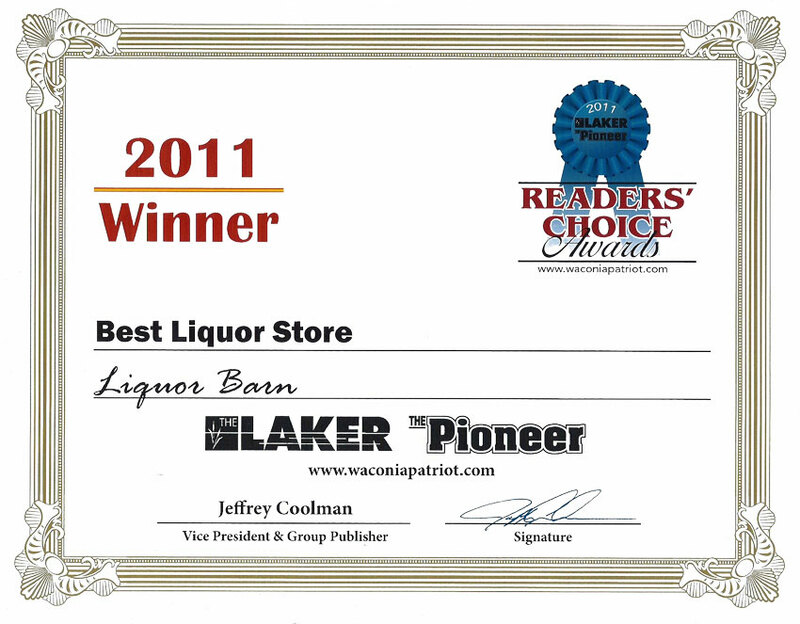 © 2012-2019 Liquor Barn, All Rights Reserved. Liquor store web design.